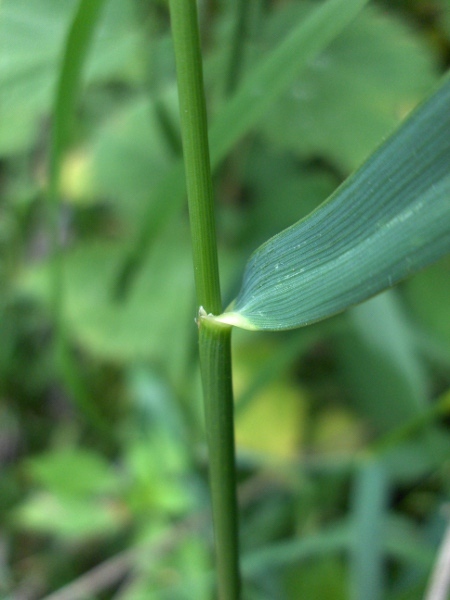 Synonyms | Elytrigia repens (L.) Desv. 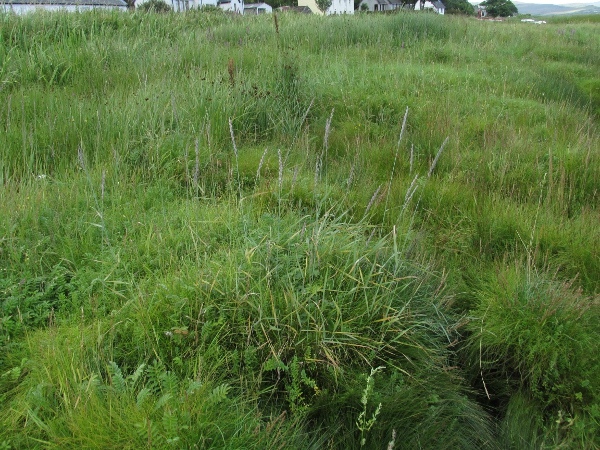 ex Nevski | Agropyron repens (L.) Beauv. 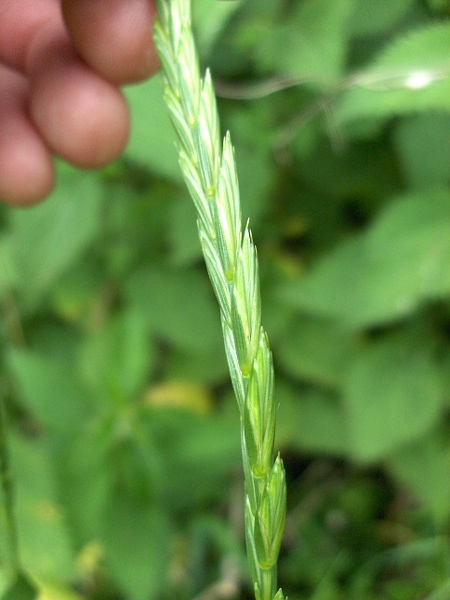 The spikelets of Elytrigia repens (and some other species) are orientated broadside to the stem, unlike those of Lolium perenne, which are orientated edgewise to the stem.